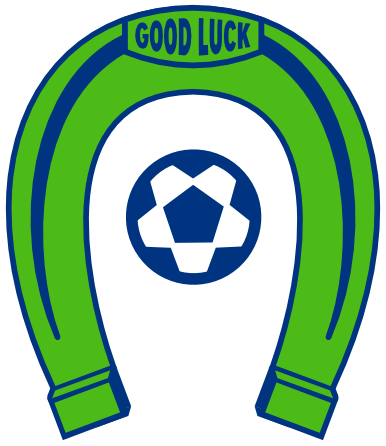 OLYMPIA, Wash. – The Oly Town Artesians will play their first match in the outdoor Evergreen Premier League on their home pitch at The Evergreen State College when they face Yakima United on Sunday, April 30th at 2:00 PM. 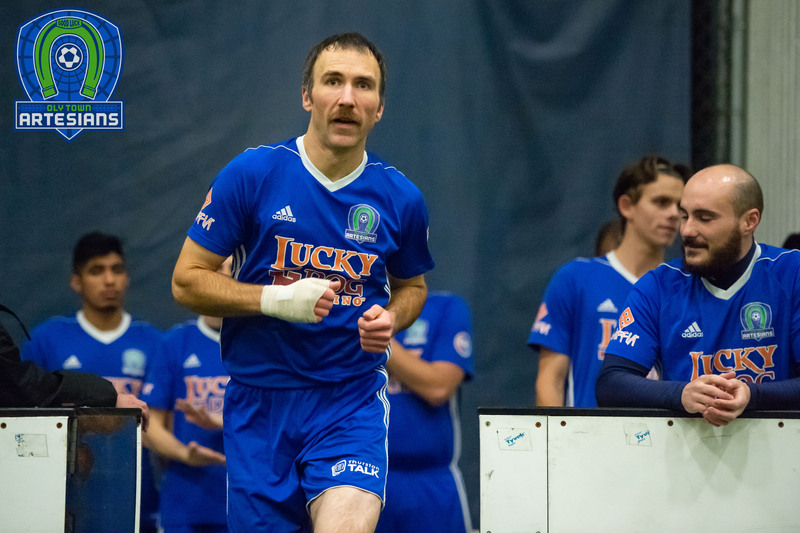 The Artesians will play seven home games in their inaugural season in the EPLWA including five of their first six games, capped off by back-to-back games on Saturday, June 3rd and Sunday, June 4th. 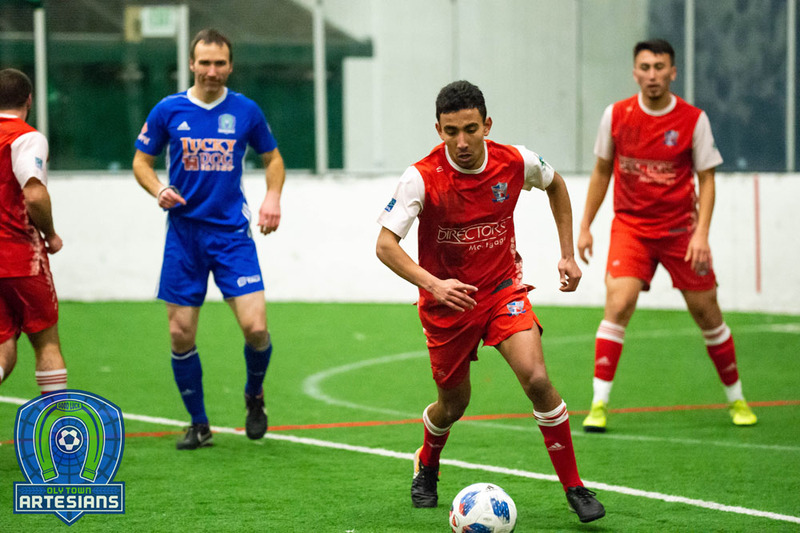 The defending league champion Vancouver Victory visit Oly Town for their only weekday game of the home season on Tuesday, July 11th at 7:00 PM before the home finale on Saturday, July 15th at 6:00 PM. 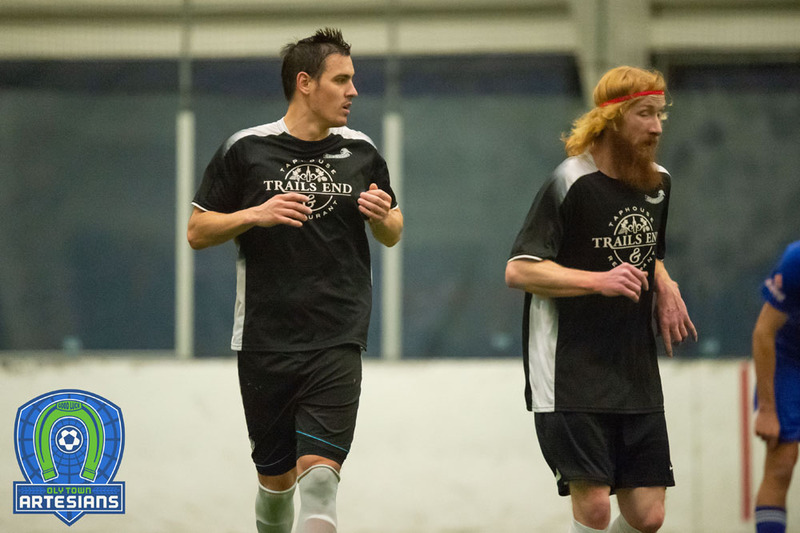 Open tryouts are set for Thursday, March 23rd, Saturday, March 25th and Sunday, March 26th. Visit www.olytownfc.com/tryouts for more information and pre-registration. Season tickets are available now by joining the Well Heads. Membership includes a ticket to each home game, exclusive member scarf, mid-season BBQ with players, a vote on the Well Heads MVP Award, reserved seating section, and more throughout the season. Fans can get all of this for just $80 by visiting www.olytownfc.com/tickets. See the full EPLWA schedule here.